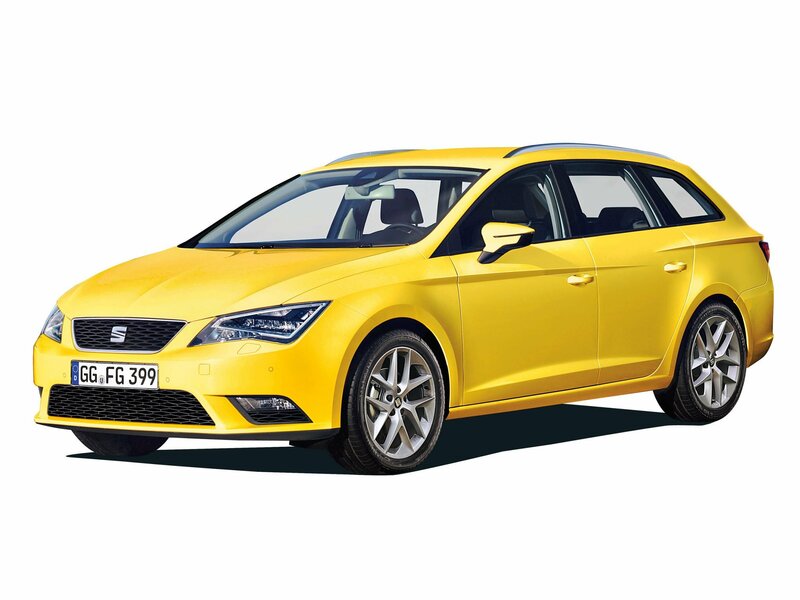 The Seat Leon has been a hit-model for Seat, with solid sales across its two existing models. Currently, there is a three-door SC model as well as a five door variant in the Leon range, meaning that the Leon will have three distinct variations. The previous Leon line-up had just a single model. 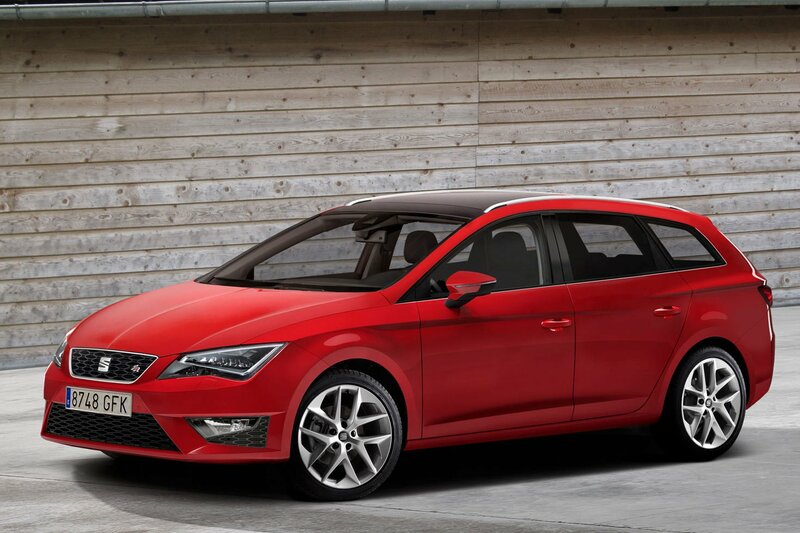 The Leon ST will carry more bulk despite sharing the same wheelbase as its five-door hatchback cousin. The ST will feature a much improved boot capacity, ranging up to a possible 1470 litres if you have the rear seats folded down (or 587 liters with them upright). 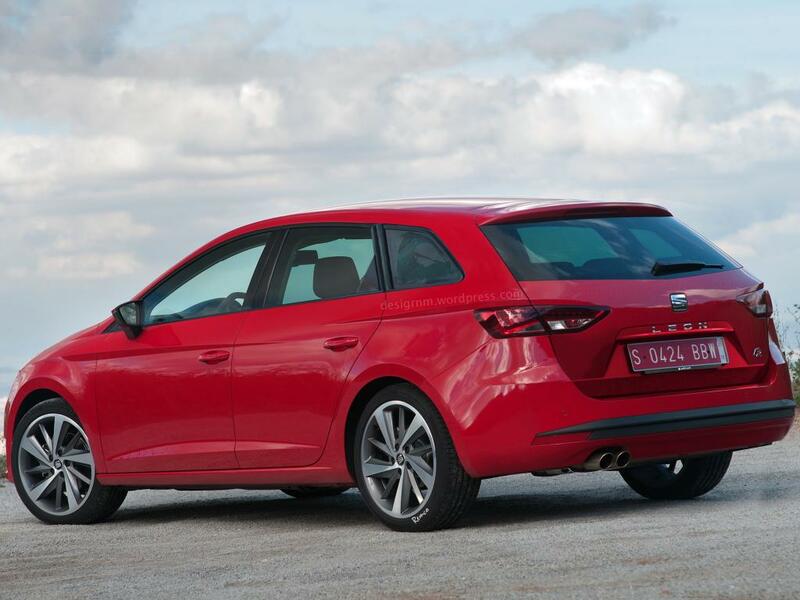 This is delivered via an additional 27 cm rear overhand compared to the five-door hatchback Leon. The Leon ST will find the Golf estate will be its most natural competitor. Whilst it will give up some raw size to the Golf estate – the Golf can pack 1,620 litres worth of boot space with the seats down – the ST will feature the more pleasing lines. This sleeker and neater profile explains where the Leon loses its overall boot capacity, but it should be noted that the Leon has smarter technology behind its seat folding, making the process much quicker and easier than the more laborious Golf Estate. 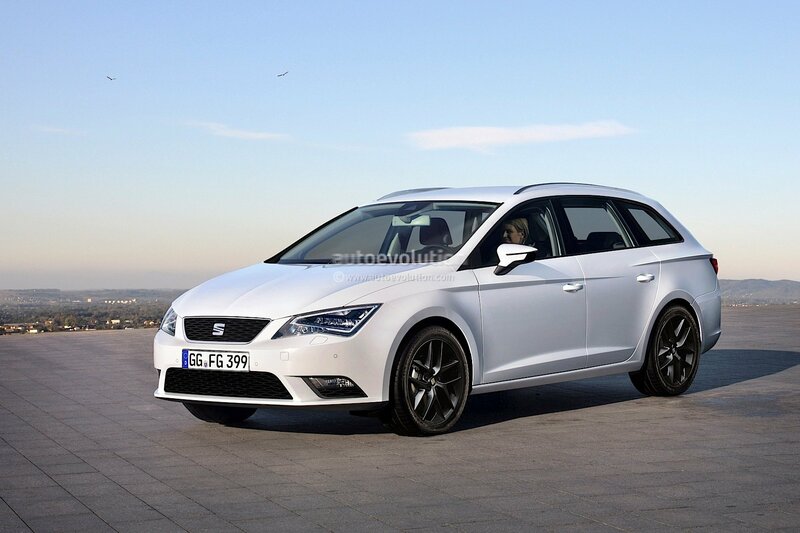 Seat are looking to position the Leon ST in the eco-category, by using their Ecomotive engine. With a huge 85.6MPG economy coming out of its 1.6TDI engine, this will be a truly frugal estate. It will also beat the current 3-door Leon on economy, although this will rectified when Seat release an upgraded 3-door model this winter. Next articleApple to release a 13 inch iPad 5 and a 4.6 inch iPhone 6 in 2013?